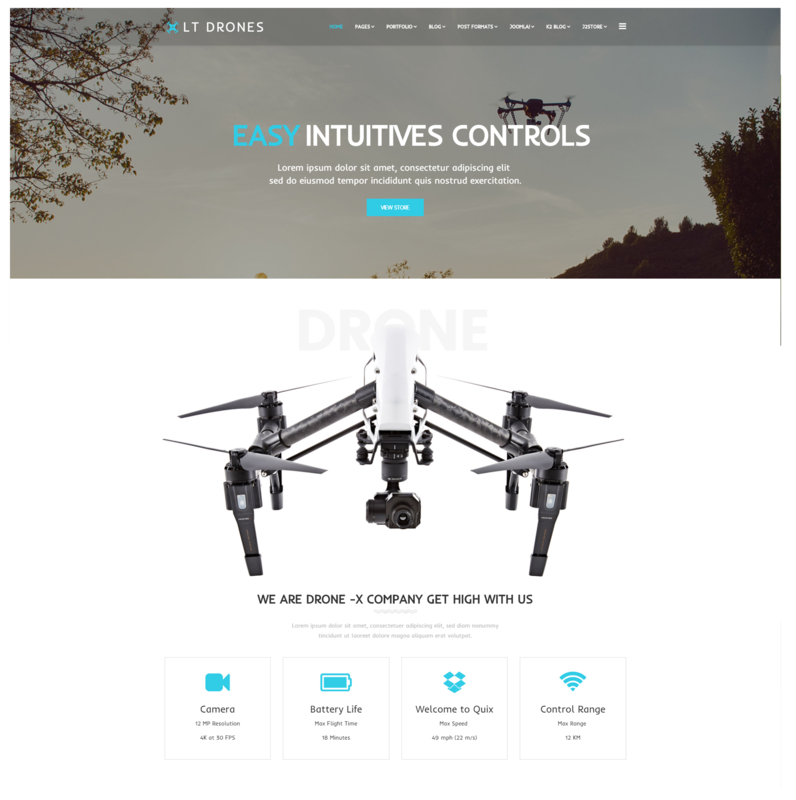 Best Free Drone WordPress Theme builds strong framework with Genesis framework, shopping cart support by WooCommerce. 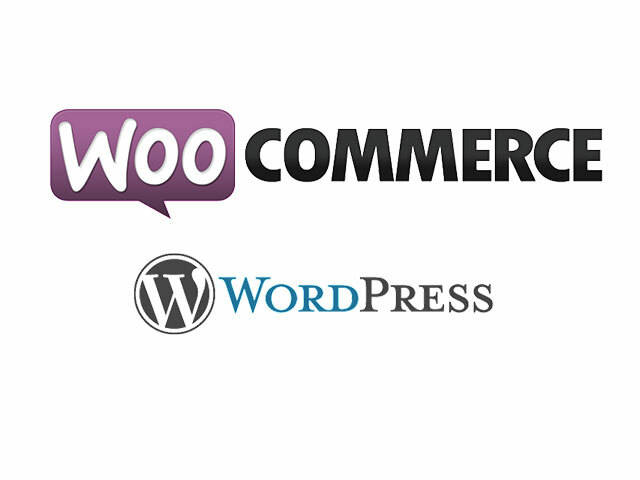 Trust these Drone WordPress Theme with their 100% customer satisfaction guarantee and be the best shop online to go to. 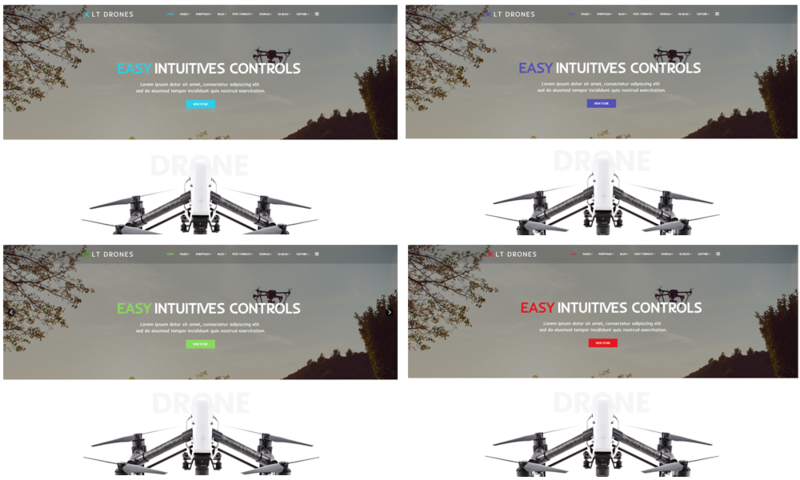 LT Drones is a responsive WordPress theme which is designed well for showcasing Drone Websites. 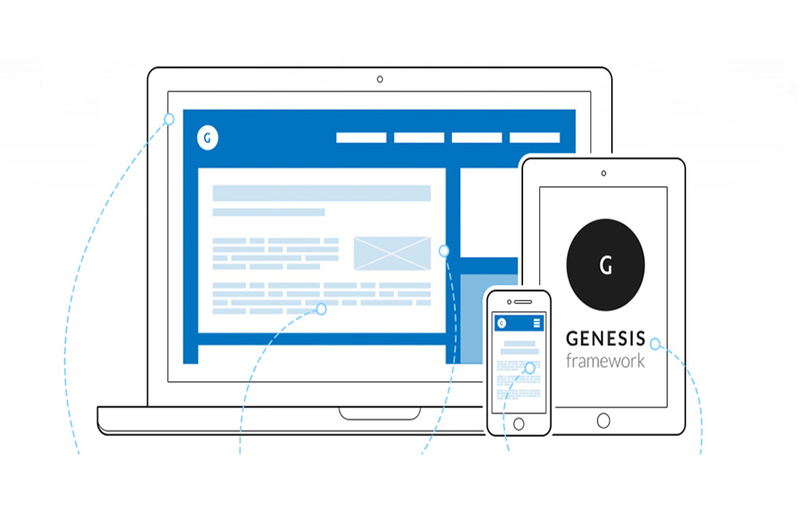 It is integrated with flexible homepage – includes boxed and full-width layout, drag-drop layout, the strong Genesis framework, unlimited position, and 4 color styles. This theme offers your site a fully responsive layout so it will display equally on all mobile devices and you won’t miss out on mobile traffic and get more mobile users engaged in buying electronic devices from your online store. Adding new content and making changes to existing ones will always be easy thanks to the Admin Panel feature of the Drone WordPress Theme. Add the Bootstrap feature to the setup and you’ve got an overall responsive design for your website. 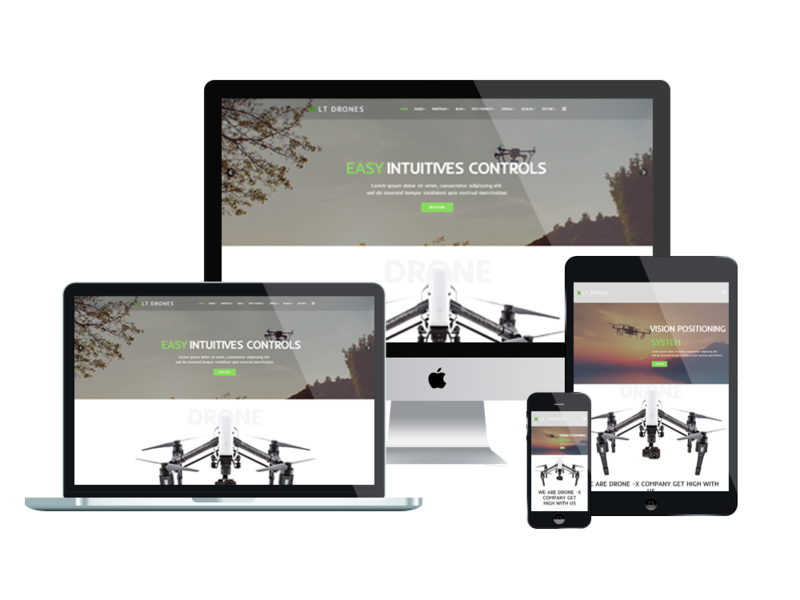 Select the Drone WordPress Theme to create a solid WordPress based drone shop online in nothing flat!